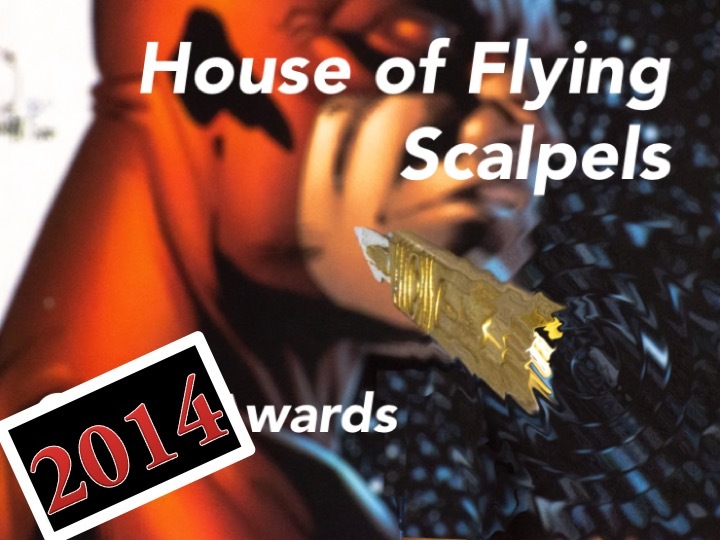 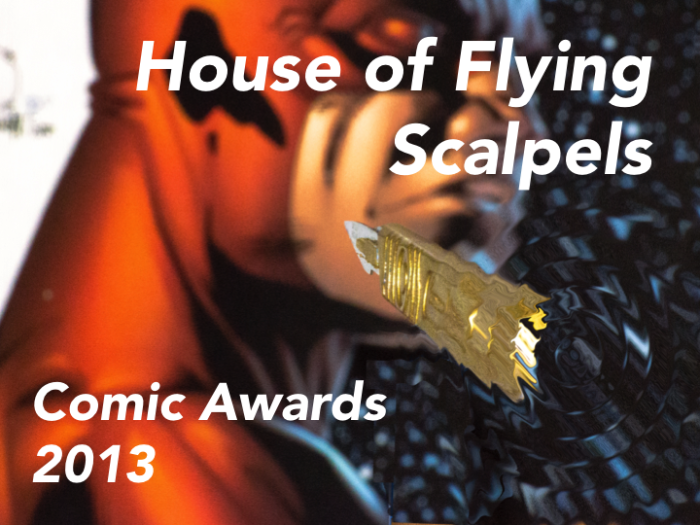 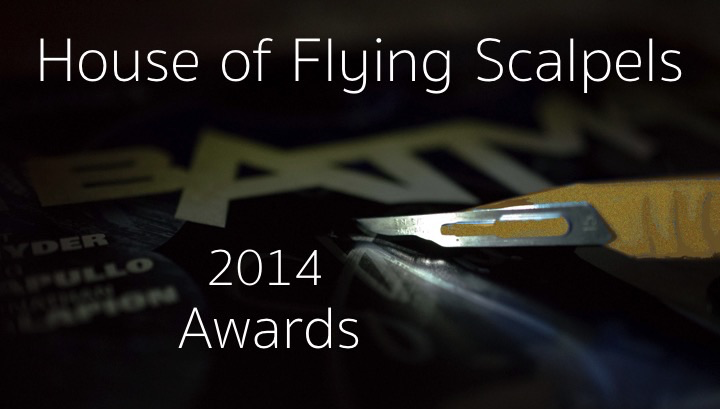 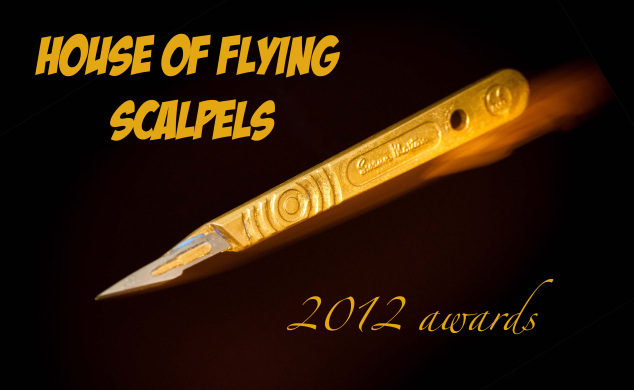 Welcome to the House of Flying Scalpels Annual Comic Awards page! 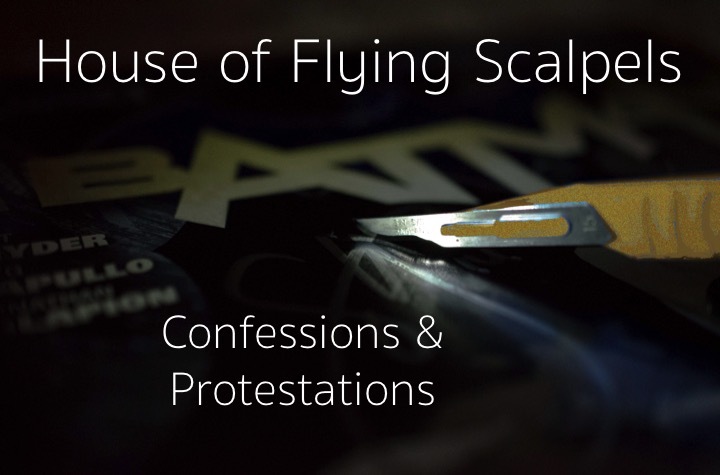 I have added the links to the last three years worth of posts for easy reading and perusal. 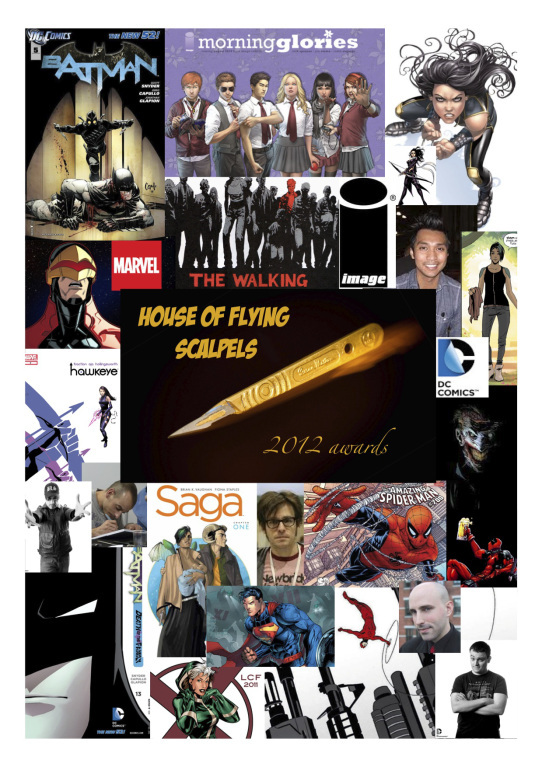 There is so much to read and talk about so enjoy, but also if you just want to have a look at what people loved about comics in the previous years.